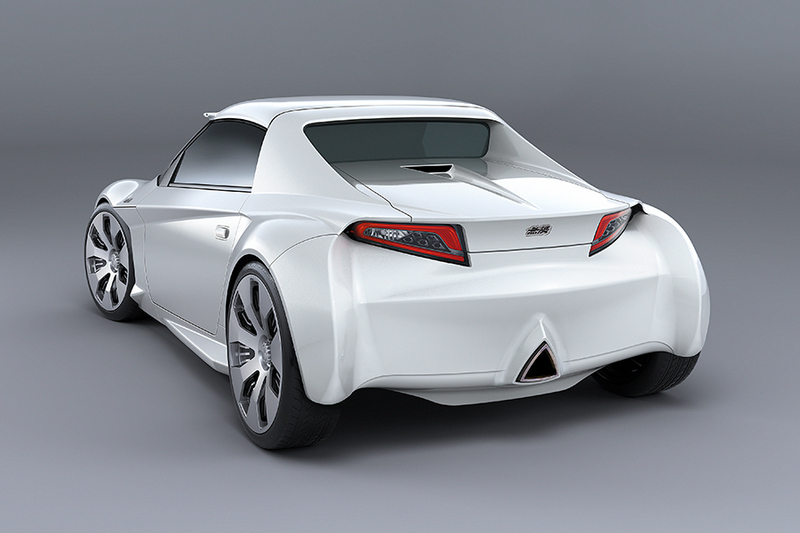 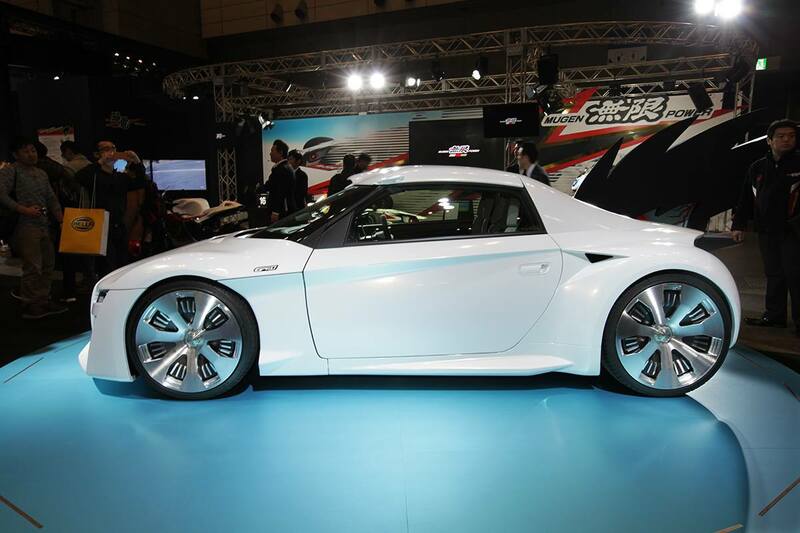 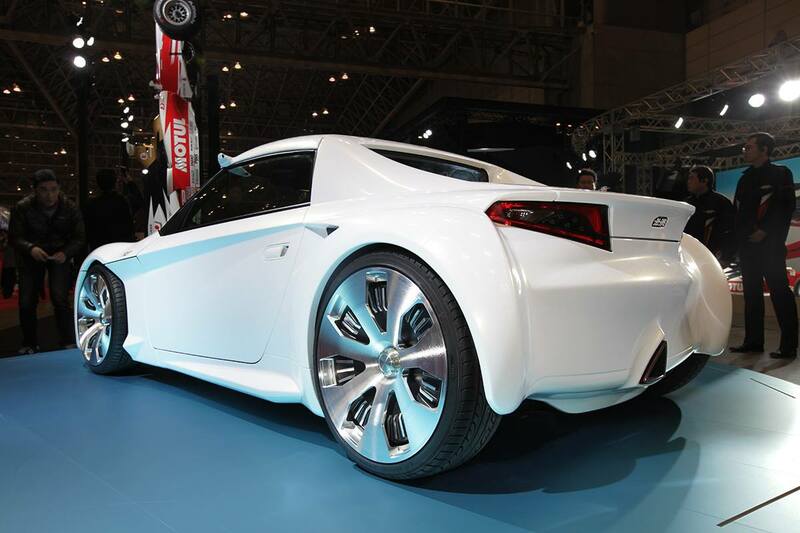 Making its world premiere today at the 2017 edition of the Tokyo Auto Salon is the Mugen GARU, a concept-bodied version of #Honda’s S660 mid-engine roadster. 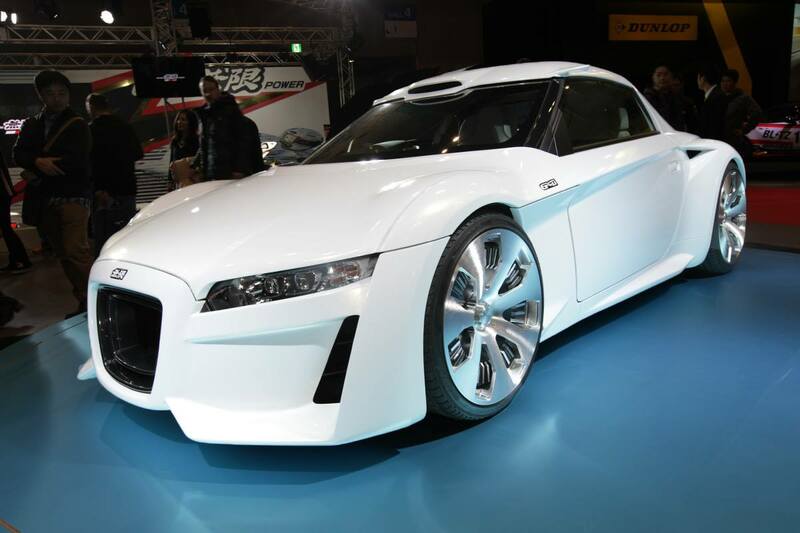 Mugen, a Honda racing and tuning subsidiary, hasn’t released any information on the GARU, leaving the pictures to speak for themselves. 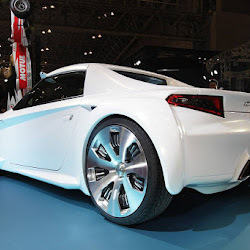 From the looks of it, the only exterior parts of the S660 roadster that remained untouched seem to be the head- and tail-lamps, plus the door handles, as every single body panel is a custom creation. 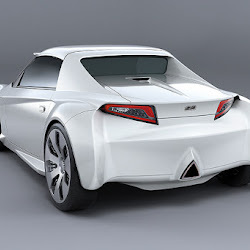 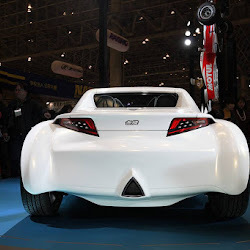 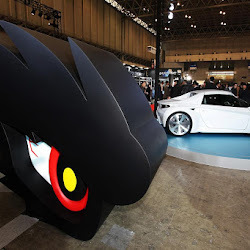 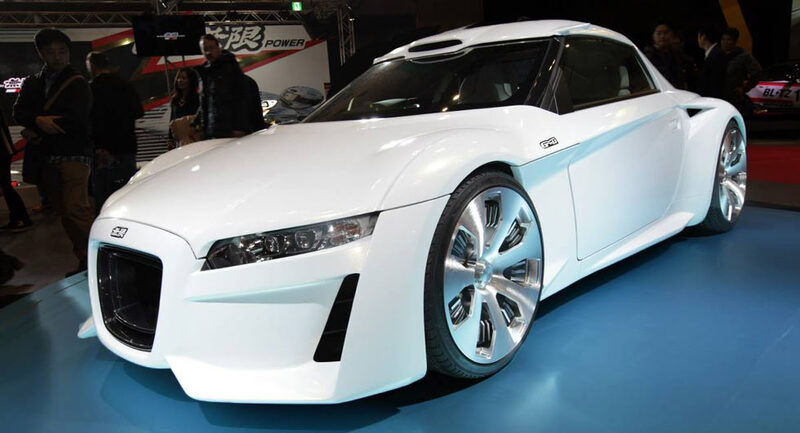 It might not go like the wind, as there’s so much you can do to the Honda S660’s 0.66-liter turbocharged three-banger that’s rated for 64PS (63hp) in stock form, but the GARU certainly looks the part thanks to Mugen’s wide-body costume aided by chunky rims that fill up the bloated wheel arches. 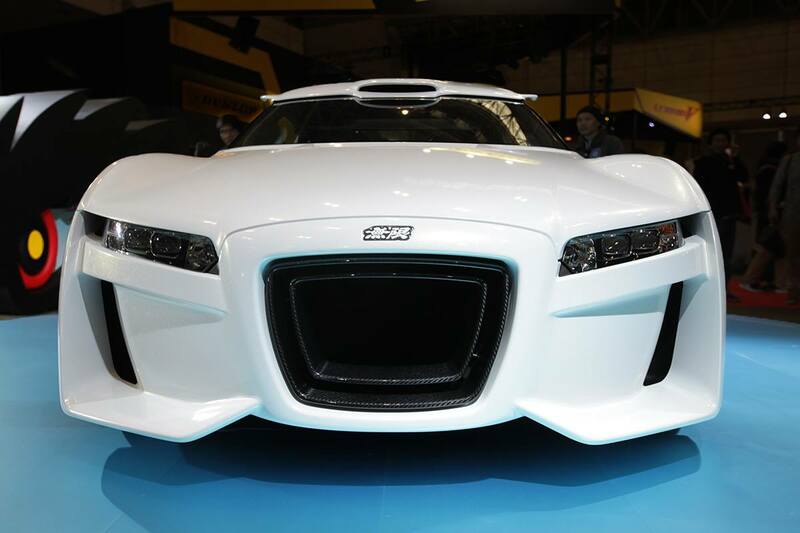 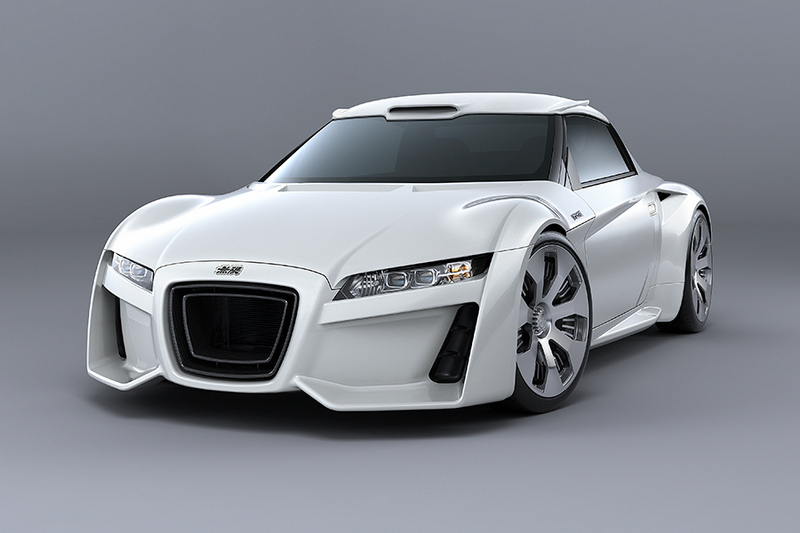 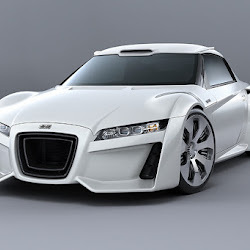 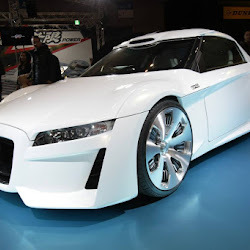 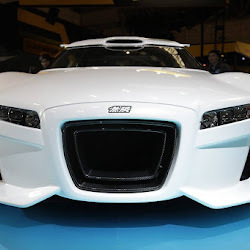 We don’t know if Mugen’s designers did it intentionally or not, but we can’t help but notice that the front end of the GARU bears more than a few similarities to the Bugatti Veyron’s face. 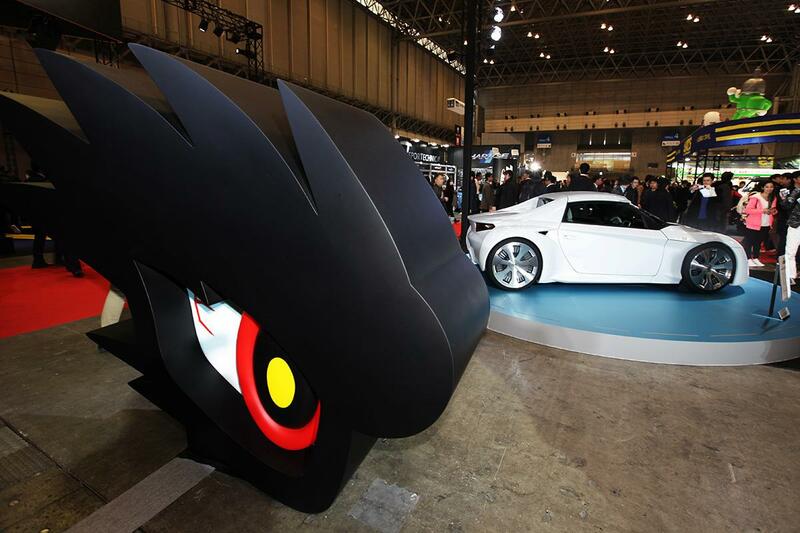 Mugen made no word of any production plans, but these builds are usually limited for show and tell only. 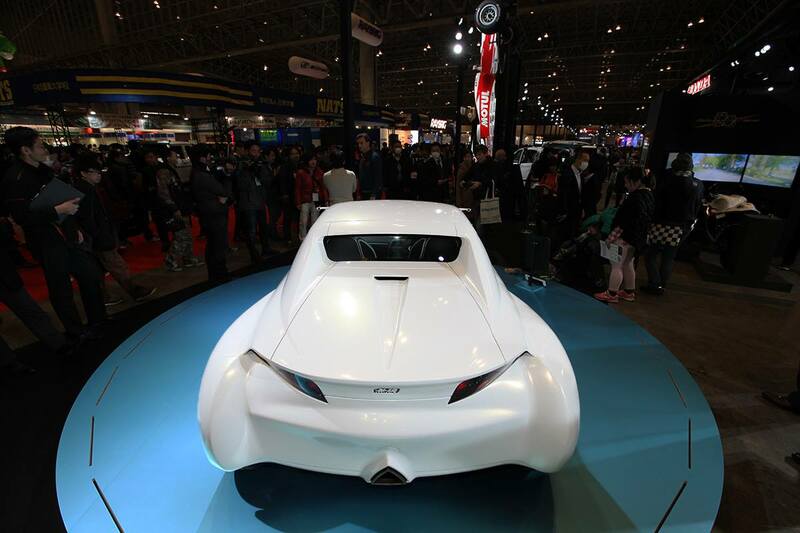 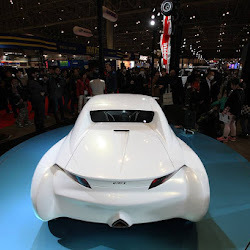 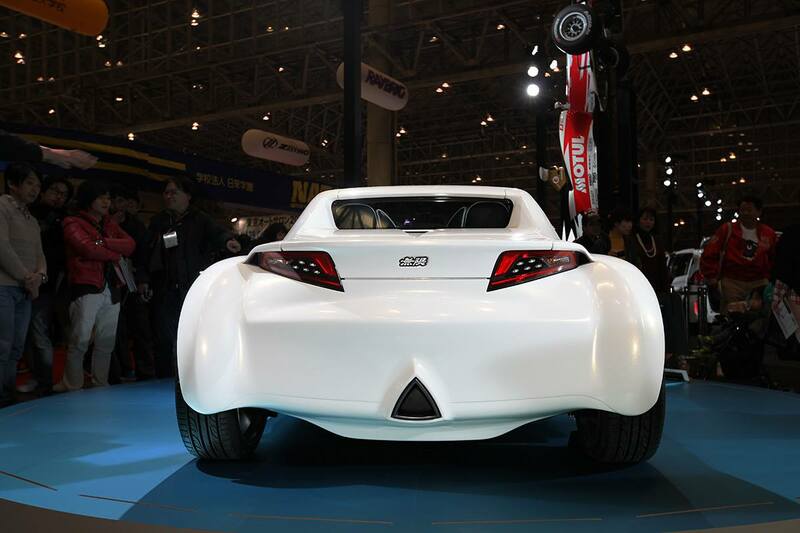 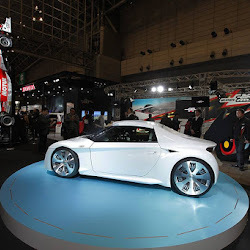 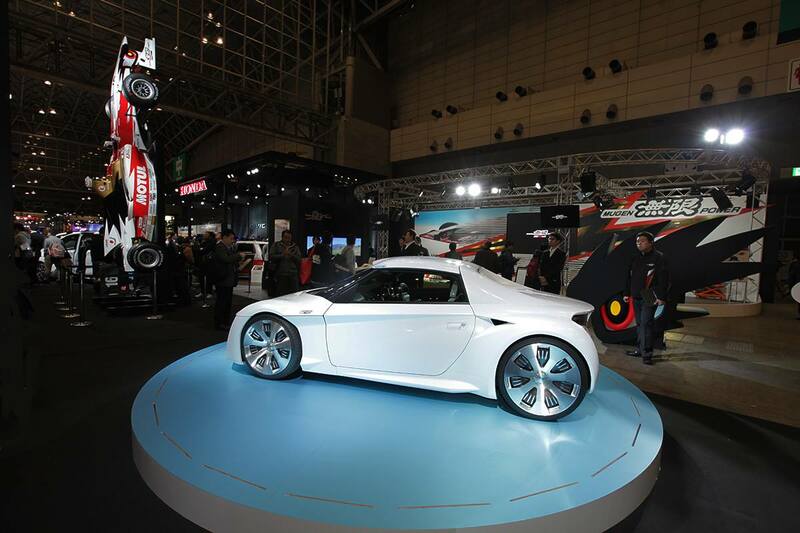 You can catch up with other debuts from the 2017 Tokyo Auto Salon on our dedicated hub here.